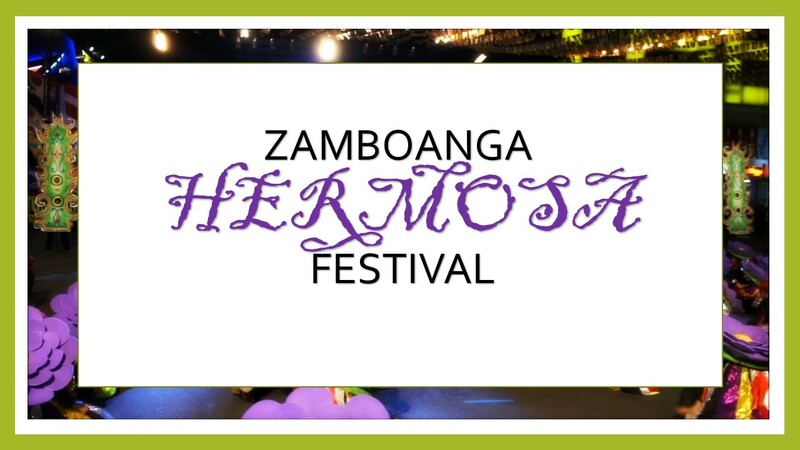 The Asia’s Latin City, Zamboanga City celebrates its annual Hermosa Festival every 12th of October. Also known as Zamboanga La Hermosa Festival or Fiesta Pilar is celebrated in the honor of the city’s patroness the Our Lady of Pilar. The festival is one of the oldest festivals in the country. 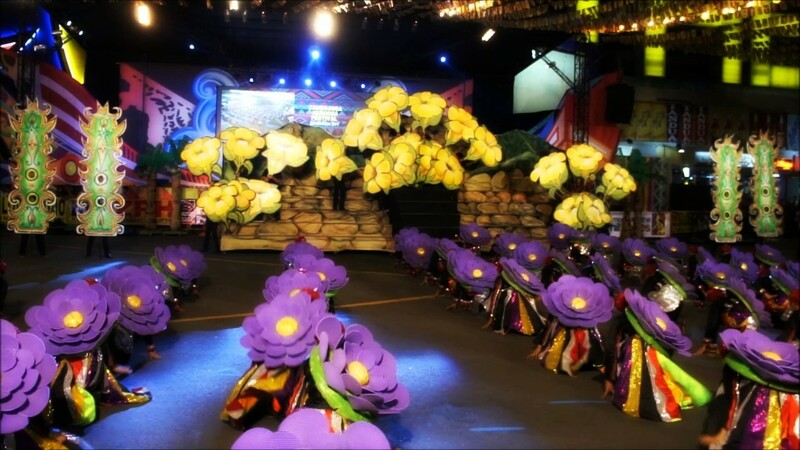 Zamboanga city was used to be known as Jambangan Bunga in the Subanen language meaning bouquet or vases of flowers. Jambangan was the center of the Subanen culture years ago before the Hispanic times. After Spanish regime the city became the Republic of Zamboanga, having Zamboangueno Chavacano and Spanish as their language. In 1903 to 1913, the Republic became part of the Mindanao region, the then Moro province, when the Americans took place in ruling the Philippines. And on October 12, 1936, Zamboanga became a chartered City under the Commonwealth Act. No. 39. The Zamboanga Hermosa Festival depicts the culture and traditions of the Zamboangueno are deeply rooted to Spanish Era. At the year 1635, Spaniard built a fort named “Real Fuerza de San Juan” to protect their settlement from the Moro settler’s attacks. The city became the major city of the government of the Spaniards and that the people culture and tradition had greatly drawn to the Hispanic Heritage. During 1973, the image of the Our Lady of del Pilar was brought to the city and was placed at the front entrance of the fort. Later on the west side of the fort was rebuilt into a shrine in honor of the Lady. The fort was renamed into “Real Fuerza de Nuestra Senora Virgen del Pilar and some calls it “Real Fuerza de Nuestra Virgen Del Pilar de Zaragoza, because of its likeliness of the Basilica Zaragoza in Spain. Zamboangueno’s lives were greatly drawn to the devotion to the Our Lady of Pilar. Through times it is believed to be legendary, had apparitions and miracles, and there are many stories already been told. As to commemorate this unifying cultural and traditional symbol of the Our Lady, the people of Zamboanga devote themselves in nine nights of novena, processions, ethnic parade, cultural shows, regatta, fireworks and the search for Miss Zamboanga. Other activities include, Cosechas de Zamboanga, sports events, musical concerts, agricultural trade fairs, fashion show, Chavacano song contest and many others. These activities are not only participated by the people of Zamboanga but also from other provinces, tourists and visitors. You can reach Zamboanga through plane, boat and by land. There are flights from Manila, Cebu and Iloilo to Zamboanga. Ferries are also available from Mania, Cebu, Davao and Sandakan Malaysia. Daily Buses are also available via Ozamis, Misamis Occidental, Dapitan and Zamboanga Del Norte.